Although there are several policies and programs already in place within the Village to improve sustainability and help the Village mitigate sea level rise impacts, the recommendations provided in this Plan exceed the scale of existing efforts. Implementation of the recommendations in this Plan is critical to ensuring that real improvements are made. 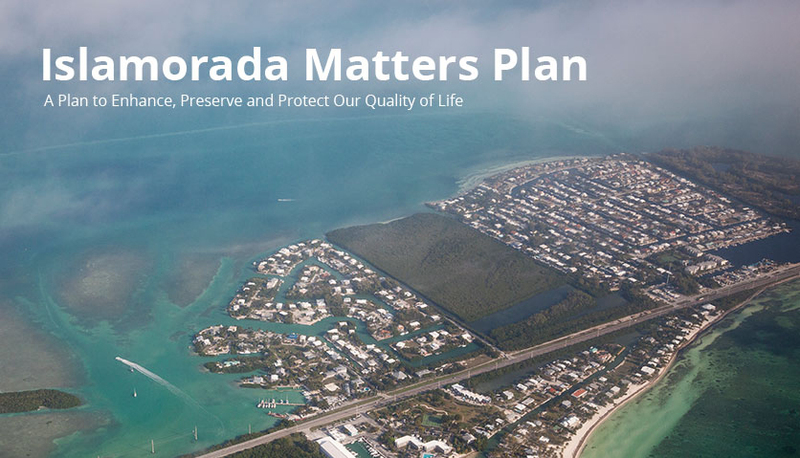 Implementing the recommendations of this Plan will help Islamorada meet several self-initiated goals, including becoming a more resilient community and obtaining membership in the FEMA CRS program. 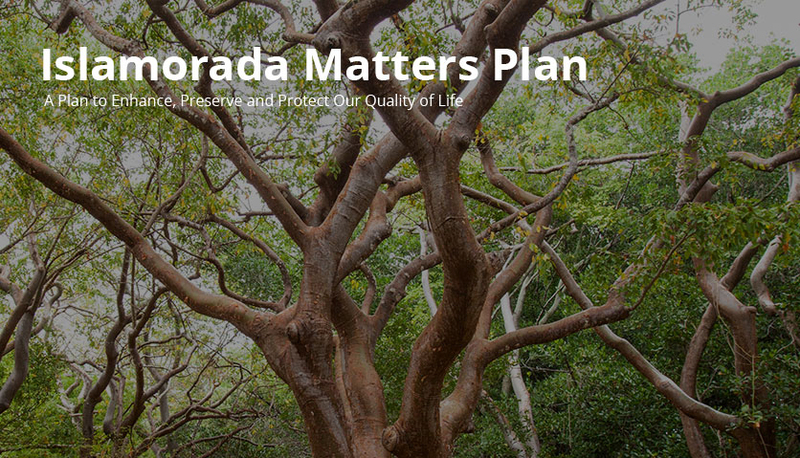 Meeting the various criteria for good standing within the CRS program compliments many of the recommendations provided in this Plan, including managing development in areas that are vulnerable to flooding and preserving areas of the natural floodplain. Achieving a Class 7 rating and potentially improving that score over time could further assist in lowering flood insurance rates community-wide. Implementation progress be monitored annually to assess efforts and evaluate recommendations yet to be implemented. Updates on progress should occur before or in conjunction with the Capital Planning process. Trigger points should be developed to ensure medium- and long-term recommendations. Trigger points are essentially monitoring thresholds used to avoid environmental or socioeconomic tipping points, points where the impacts become so severe that they are irreversible. Since sea level rise is expected to accelerate in the future, establishing trigger points for adaptation actions allows the Village to balance policies that will preserve the status quo for as long as possible, while making a forward commitment to protect future populations.